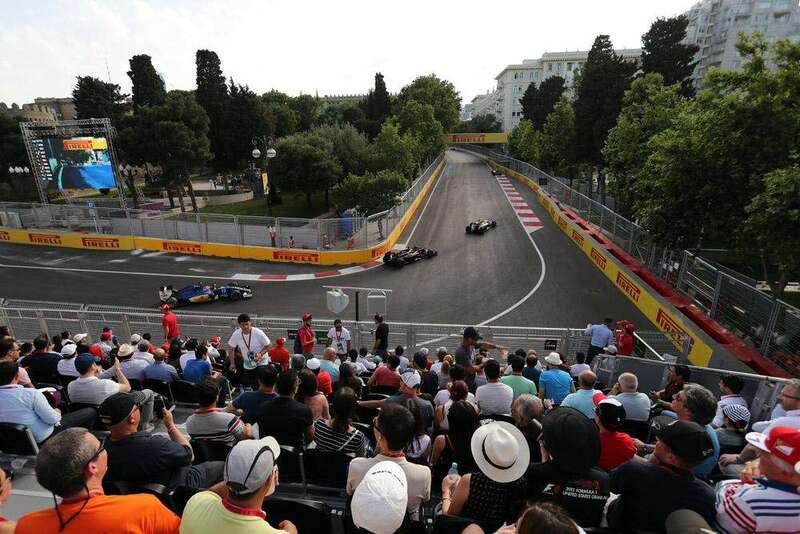 Start planning your trip to Baku for the Azerbaijan F1 Grand Prix. The next race takes place on April 25-28, 2019. 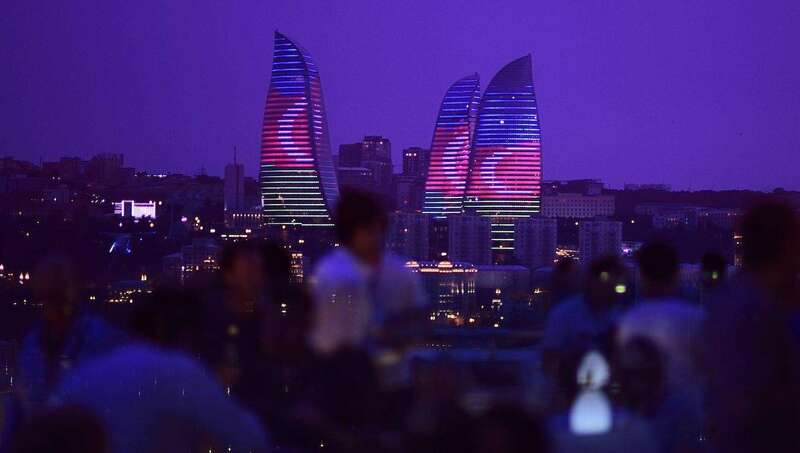 Baku is the capital of Azerbaijan. Located on the Caspian Sea, the city is divided into three sectors – the ancient city, the soviet-built section, and the newest part – making it a fascinating tourist destination bursting with history and culture. 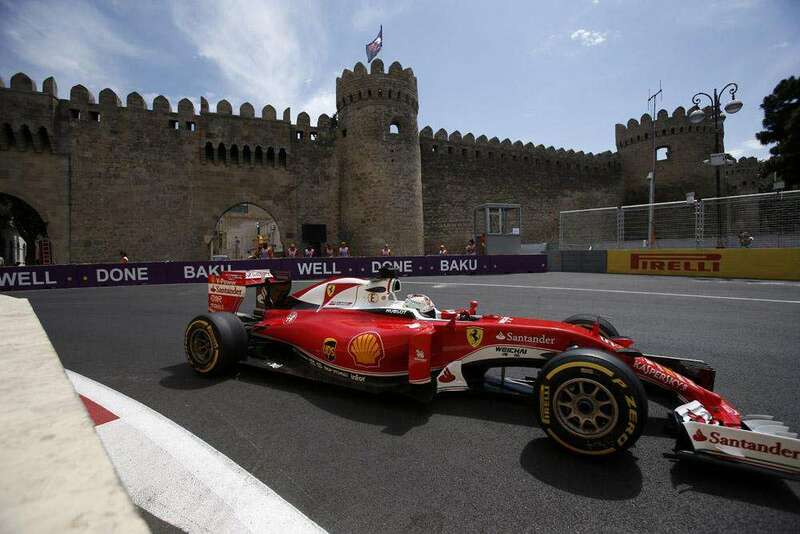 Baku is so much more than an F1 destination, so try and allow a few days for sightseeing to soak it all up. 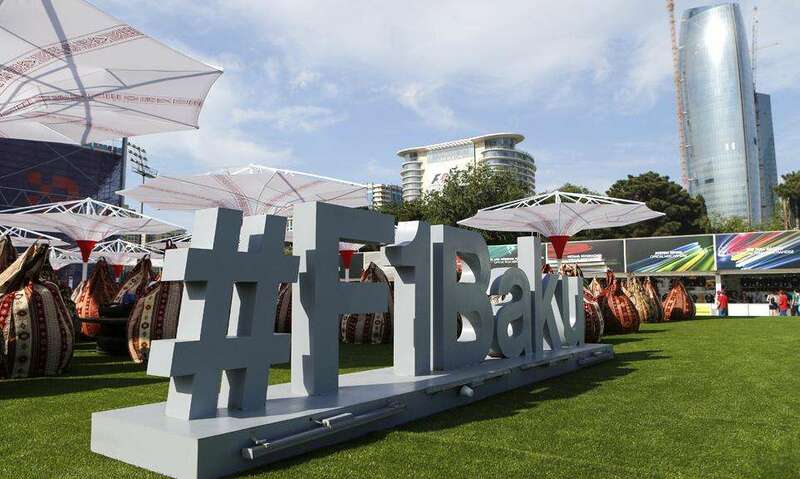 Its recent appearance on the F1 calendar has seen Baku catapulted into the world’s consciousness: a city where Stalin-era architecture is rapidly giving way to skyscrapers and dazzling glass structures reminiscent of Dubai. The visa application process for Azerbaijan is relatively simple; passport holders from the UK, the USA, Australia and most of Europe can apply for an e-Visa online in advance of their trip with just a copy of their passport. For a tourist stay of up to 30 days you can apply for the simple package for $20 USD (+ $3 processing fee). Applications are completed online using a credit or debit card, and can be processed in as little as three working days. Please be aware that if you have visited Armenia with your current passport, you will probably not be granted a visa to visit Azerbaijan due to border disputes between the two countries. Baku is not a dangerous city. Exercise common sense as you would whilst travelling in any foreign city, and you should have a stress-free time in the city. The most significant issue for tourists is probably driving in Baku, since many road users fail to stick to the speed limits – keep your wits about you! Don’t forget that the government in Azerbaijan is known to be repressive and authoritarian, so avoid any form of criticism in public. The Azerbaijani currency is the manat (AZN), which is divided into 100 qəpik. The manat lost a third of its value against international currencies when the government removed a peg to the US dollar toward the end of 2015. 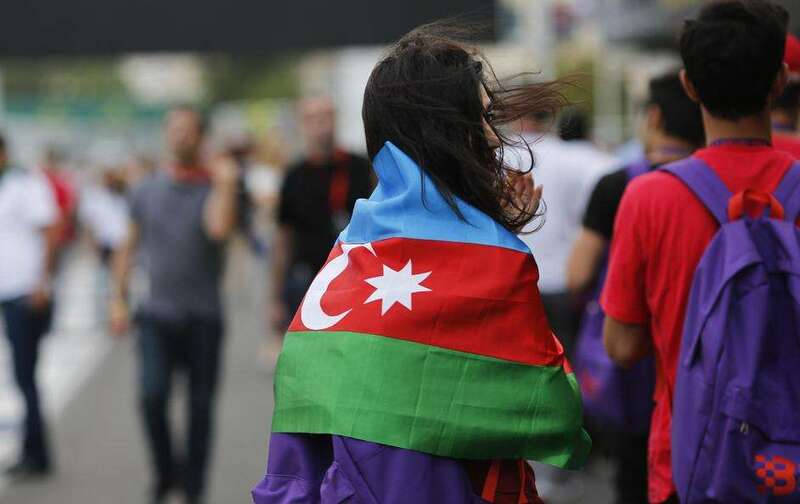 This is bad news for the average Azerbaijani, but good news for international tourists to the Grand Prix. Currently, 1 AZN is equal to around £0.45 GBP, €0.52 EUR and $0.59 USD. ATMs can be found all over the city, especially near metro stations. Tap water in Baku is not considered safe for human consumption; bottled water is readily available and cheap. You drive on the right-hand side of the road in Azerbaijan. The country telephone code for Azerbaijan is +994. In case of a general emergency, call the general emergency line on 112. Be warned that you will need to speak Azeri, Russian or Turkish, so keep a phrase book handy at all times. Azerbaijan uses type C and F power sockets, just like the rest of Europe. Bring an adaptor if you are coming from the UK, USA or Australia. Having played host to oil industry expats for the past fifteen years, you can get by with English all over Baku, especially in shops, hotels, bars and restaurants. You’ll be equally comfortable talking Russian in Azerbaijan, but we’d strongly advise getting hold of an Azeri phrasebook or app before you arrive here. Turkish is another language that most Azerbaijanis can understand, so if you know a little Turkish, try it out slowly and see how you go. Typically, Baku enjoys a Mediterranean climate, which means an average temperature of 14˚C (57°F) with hot summers and wet, windy winters. In 2018, the race moved from late June to late April which is where it will remain for 2019, so expect cooler but still pleasant weather: average daytime temperatures should be around 20˚C (70°F) and around half of this at night. Don’t forget to pack a few warmer clothes. Have you visited Azerbaijan? Leave a comment with your travel tips! There is also universal emergency number 112, and they know basic english. Hi Fred, please read the post again. You need to apply online for the visa before you arrive. No need to visit an embassy or consulate.